Project Profitability (or “Unit Economics”) is a profit and loss measure of a firm’s smallest economic unit—a project. It is a fundamental KPI for agencies where project teams operate with a high degree of autonomy. A well-conceived and executed process for managing unit economics allows agencies to quickly and confidently assess economic performance (at any level of granularity and cross-section) so that management attention can be optimally focused (on economic issues or otherwise). The resulting operational maturity is essential for managing operations at scale or during rapid growth. Unfortunately, many agencies struggle with the process of managing unit performance. As identified within the accompanying research, only 20% of agency respondents report using partially automated systems for tracking profitability. Most Agencies rely on a collection of point solutions rather than a Professional Services Automation system (a “PSA” where time, resourcing and commercial terms are integrated within the same system. It isn't surprising that 84% of agencies report regular budget overages on projects. Cadence – Bad news doesn’t age well. The goal is to be able to react quickly to mitigate issues. For most agencies, a weekly meeting will allow account/project managers to take action before it is too late to: make design and scoping decisions, manage client expectations, team changes, initiate change requests, etc. Set red, yellow, green targets for Gross Margin and RPH and share them widely. I believe that 50% gross margin is a reasonable starting place for most agencies. Rate per hour is highly variable based on your location and associated labor costs. Pricing – Start measuring profitability in the sales process when determining the price—this will provide valuable insights for pricing future deals, managing risk and help reduce finger pointing after kick-off. Focus on forecasting future performance. The past is only useful as an indicator of what will happen tomorrow. Conversely, one definition of insanity is doing the same thing over and over and expecting different results. A PSA will point you where and how you need to take action to change outcomes. Track changes from week to week. By watching the changes over the prior 4-5 weeks, you will be able to see underperformancetrends as they emerge—don’t wait until you cross thresholds to take action. Your process should include your partners/execs, heads of account and project management and possibly other departmental leaders. The system that is used to assess profitability need to be 100% automated. Time cards, scheduling (and contract changes) are the inputs and revenue, costs and gross margin are the outputs. Full automation almost definitely means you need to purchase a PSA system. The core functionality of a PSA has time entry and resourcingat its core. Once a project is set upwith bill rate, cost rates, and commercial terms, time (past) and resourcing (future) you can report onrevenue, costs, and profitability in an automated manner. It is imperative that time, expense, resourcing, andcommercial terms are in the same system—integrating different point solutions won’t work nearly as well. I am not exaggerating about this point. Aside from time, schedule and contract inputs, profitability reports need to fully automated. If not, the manual step (and persons who take it) will be a bottleneck or worse. Teams should be able to assess profitability from the PSA directly and independently. Consistent Measures. It is essential that the assumptions used to measure profitability (e.g.,cost rates) are consistently applied across, people, projects and periods – this will enable high-integrity comparison between project types, periods (proposal vs.completion), and different teams as economic performance is impacted solely by how much revenue is generated and the hours (and cost rate) consumed in the process. About once a year you can assess if changes to cost rates are needed. It is better to add a few percentage points now to account for inflation and go 2-3 years without requiring modifications. Simplicity will help you achieve consistency. For instance, use average salary not actual salary to calculate cost rates. Organize your staff into groupings (or band – 8 is more than enough, even for large organizations) and use average salaries for each group. With this approach, for example, the cost of two different Sr. Engineers will be the same, even though salaries can vary across a group by 20-30%. Each line on your Bill Rate card should have exactly one cost rate associated with it. Don’t take overtime or exempt salaries into account. The 41st hour should be treated the same as the 1st. Keep utilization assumptions simple (which are part of labor costs – see below)—use one number of the whole agency and be conservative (e.g., 1550 billable hours). Be careful to avoid creating incentives to use freelance labor. If you need to artificially increase cost rates for freelance labor, do so by applying a load factor. Be conservative. It is better for your measurement process to indicate slightly worse performance than reality. Pay attention to differences between your average project gross margin and the gross margin on your income statement. Large differences suggest issues with your cost rates. The math looks simple here, but you really need a PSA to track revenue. Validate/Audit your Bill and Cost Rates. Set Targets for Gross Margin and RPH. Integrate these principals into your pricing process. Meet with core team frequently (weekly, one-hour, regular time). Finance scrubs numbers for data validation (did hours get added before the change request was added?). Review the projects below thresholds or with biggest movement from the prior week. It should be obvious to everyone where attention is needed. With success, this will free up more time to focus on the work. Good luck! 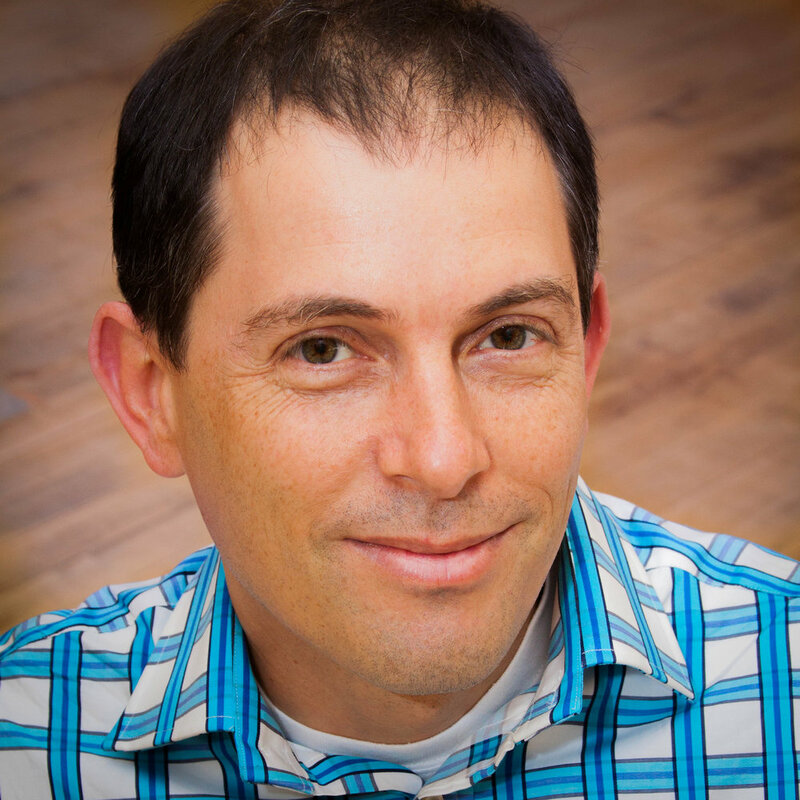 About the Author: Tamir Scheinok is a co-founder of Fluid (www.fluid.com) and was COO and CFO from 1999 until Fluid was sold to Astound Commerce (www.astoundcommerce.com) in 2018. Astound is a digital commerce agency with operations in North America, UK, Germany, Colombia, and Eastern Europe.